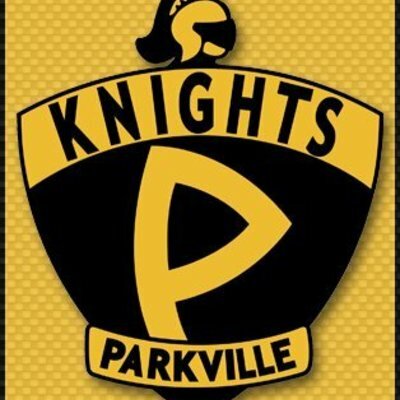 To support Parkville Wrestling 2017-18, choose a donation amount below. Thank you so much for helping me meet my goal! Donations will go towards the upgrading of equipment, jerseys, and other items to help the Knights. Donations are vital for the success of this athletic club program. Donations will be used to cover the cost necessary to run a athletic program. Your gifts are essential to the development of our student athletes. "Good Luck for a Championship Senior year Austin! "